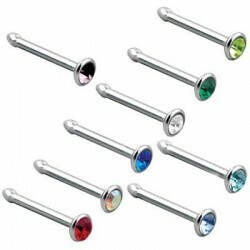 Nose Studs or Nose Screws are the most common pieces of jewelry for wearing in the nostril. 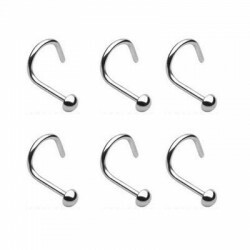 It's different to nose rings. 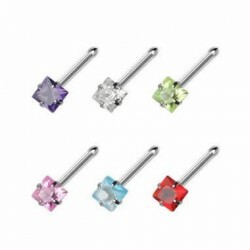 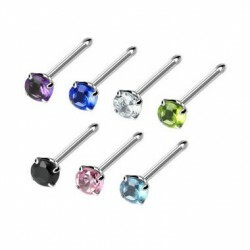 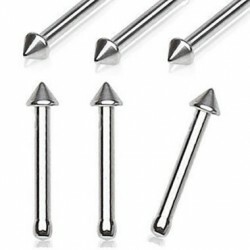 Nostril stud & Nose studs are discrete comfortable and are available in many different designs. 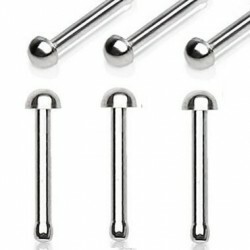 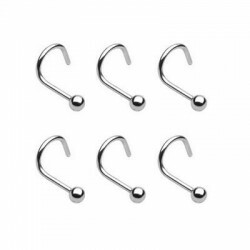 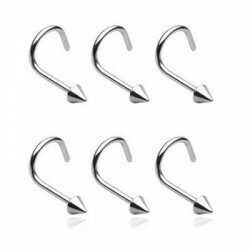 Designed with a professional piercing hook, or a threaded ball / cone and etc. 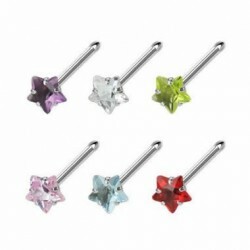 Designs can be differentiated from Surgical Steel Body Jewelry, Acrylic UV Body Jewelry, G23 Titanium Body Jewelry and flexible BIO.